Square is not alone in offering working capital to their payment processing customers. 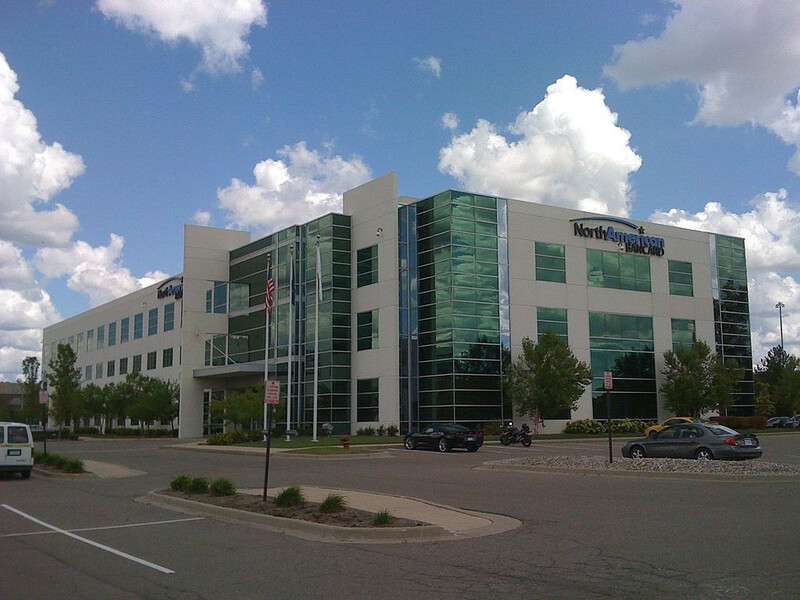 Troy,MI-based North American Bancard (NAB) has been offering their customers merchant cash advances through a Troy-based subsidiary known as Capital For Merchants (CFM) for more than 10 years. And after seeing the growth of that segment, NAB went out and acquired Miami,FL-based Rapid Capital Funding (RCF) in late 2014. Now, NAB has become even bigger by acquiring Total Merchant Services to make them the seventh largest payment processor in North America. The new combined company, which will operate under the NAB name, will rival Square in annual processing volume. One beneficiary of the deal could be RCF, who merged with CFM earlier this year. RCF has historically had a sizable direct sales operation that facilitated financing for all merchants, regardless of whether or not they processed payments with NAB. That continued until recently when they reportedly pivoted towards focusing more of their new origination efforts on NAB’s (and now combined with TMS’s) 350,000+ merchants. RCF was founded nearly 10 years ago. They acquired Anaheim,CA-based rival American Finance Solutions in the fall of 2014, right before joining the NAB family.